If you don’t know, well done for reading this first! So many people choose the wrong dog for their home and lifestyle and by the time we see them, it’s too late. So how can you decide what puppy suits you? Many people want a breed because friends, family or colleagues have a perfect example. Or maybe you had one as a child. These are all good reasons to choose that breed as long as you have spent enough time with the dog to know their personality and understand that not all dogs in one breed act the same. Read up on the breed at the links below just to make sure you are on the right track. Ask Your Vet Or Dog Trainer. Vets and trainers love it when we get asked for breed advice! You might think you’re wasting our time, but you’re not. We get a real kick out of helping you make the right decision, especially if we get to meet your puppy later. We’ve seen it all; successes, disasters and everything in between. We can tell you about a dog’s health, behaviour, and how suitable their personality is for you. Start with our hand-curated lists of good dogs for young children & families and healthier, tougher dog breeds. 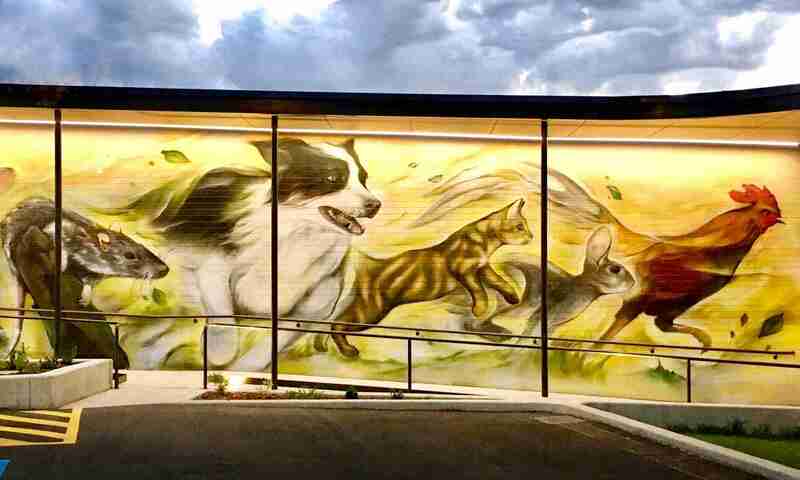 Browse our A-Z list of the dog breeds we see in Adelaide. 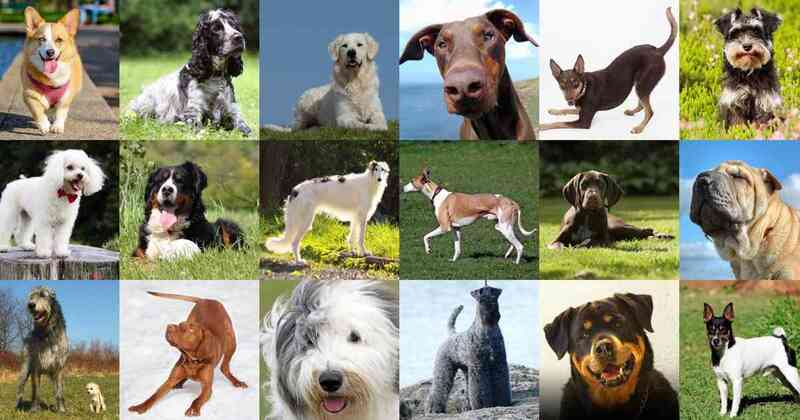 This dog breed guide is great if you already know what dog breed(s) you want. It will tell you if there might be any problems with your home and lifestyle for that breed. Any good-sized dog show will include a wide cross-section of breeds; if you like dogs it’s like a box of chocolates. You can get to meet many different breeds and talk to their breeders about your desires. They may even say their dogs aren’t your best choice. All good to hear now, not later. Don’t choose a breed because of the way they look. Looks are quickly forgotten whereas how they are as a living, breathing creature lasts a lifetime. Choose the puppy that’s right for you and you’ll always love how they look. Don’t blindly trust temperament advice. We’ve tried to give you an idea of each breed in our dog breed guide but there is more variation within a breed than between them. That means each individual is different. If you want to know what your puppy will be like, spend as much time as you can with the parents and adult dogs of the same breed. Don’t pay much attention to the price of your puppy. This is the smallest part of your puppy’s lifetime expenses. Far better to choose the dog you want. Don’t assume it’s all about the breed. For example, I used to get people asking me where I got my lovely Tenterfield Terrier, and it would annoy me just a little bit. Most of what they saw as her inherited nature was actually the result of a lot of hard work. Although breeds do differ a lot, no dog is good without significant input from their owner. The reverse applies for so-called difficult breeds like heelers, collies and terriers; these can be the best of dogs with the right approach. If you want to rescue a dog, breed choice is still possible but less important or available for most people. If this is you, feel free to still use the ideas here. Most shelters do a good job of matching potential owners to their dogs. Now visit our page on finding dog breeders and rescue shelters.